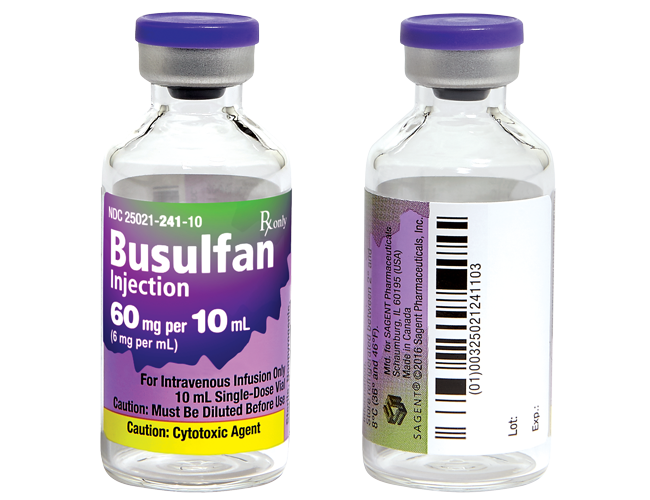 Please see full prescribing and safety information, including boxed warning, for BUSULFAN single-dose vials. 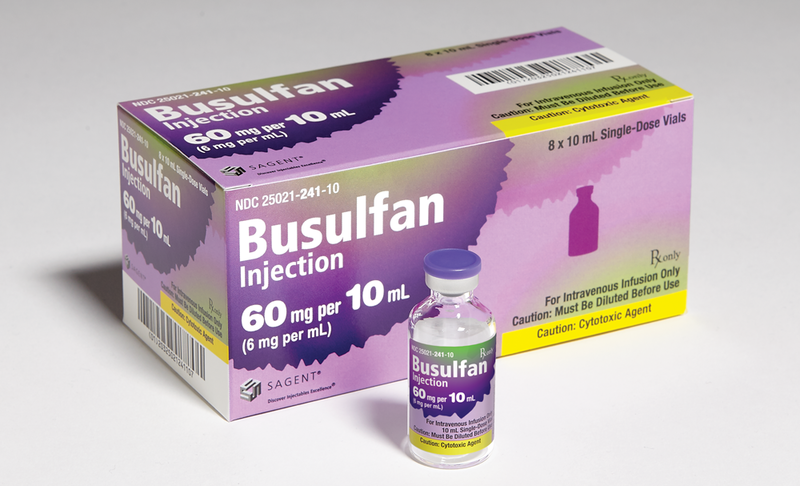 Busulfan Injection causes severe and prolonged myelosuppresion at the recommended dosage. Hematopoietic progenitor cell transplantation is required to prevent potentially fatal complications of the prolonged myelosuppresion [see Warnings and Precautions (5.1)].